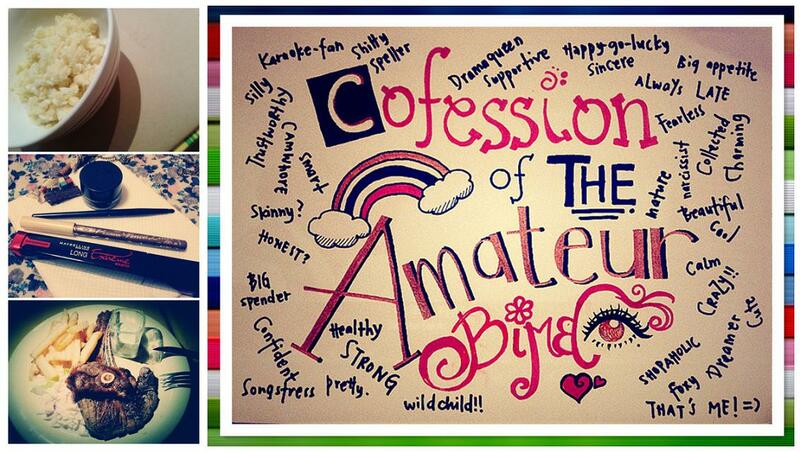 Confession of a Stubborn Bimbo: finally!! to those who are or will be sitting for exams, dun read this post to avoid being jealous. i was the last one to finish the exam. i was flipping through the dictionary more than i was answering the questions. there's only 3 questions by the way. an essay and 2 short questions. now i have all the time to waste utilize. even though i've watched it for hundreds of times. i think there's more story in the second one while the first one is action packed. maybe it's coz of that i like the second one more. i juz don't have much memory of the first one. it's a movie about a boy(?) from hell. well he's already a man in most of the show. since he is from hell. is about how (and why) he was brought into this dimension. the rest is all about action and some (very little romance). like i said, there's not much story. 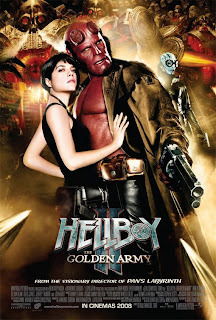 The Golden Army is more about a story that was told by Prof red (because of his skin colour) a.k.a hellboy. then a golden army was built to stop the war. they were hidden, in case ppl use them to wage war again. trying to kill the planet (so true). 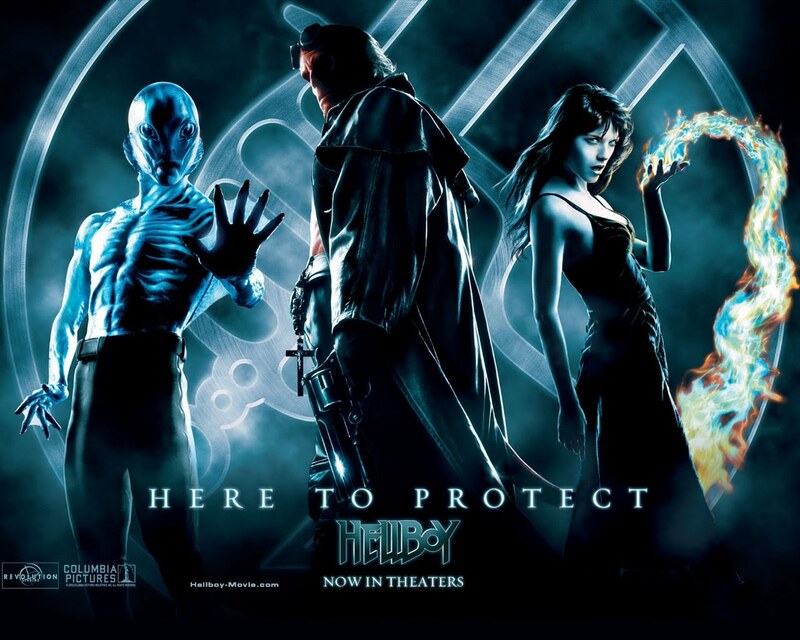 and hell boy comes and try and stop him. you have to watch it to feel the action, the suspense. she's such a flower-pot character. so, watch this if you have time. j'ai fini mon examen!!! (jay fini mon ex-aa-mon)= i've finished my exam!!!! p.s. i found this on tweeter. you can check how much coffee can kill you. too bad it's only for UK, USA, Australia and NZ. I like part 2 more. 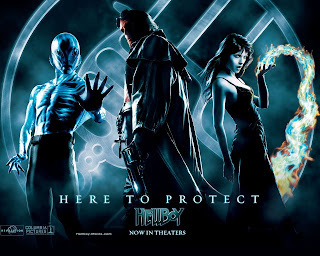 lol hell boy again. i read ur post a few months back and u were already hellboy-ing. what is it that u like about it.